In May 2018, a workgroup composed of LGBTQ-identified peer specialists and peer recovery coaches from across Texas met in Austin, TX. 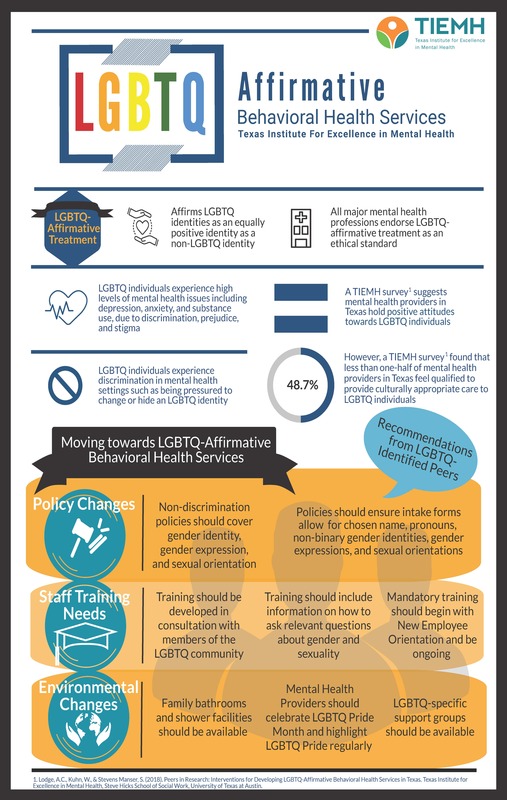 The purpose of the workgroup was to gather recommendations that could be used to design interventions to increase LGBTQ cultural competency among behavioral health service providers in Texas. This workgroup was part of the Peers in Research (PIR) project, which is an ongoing project that involves people with lived experience of behavioral health issues and recovery in research processes. 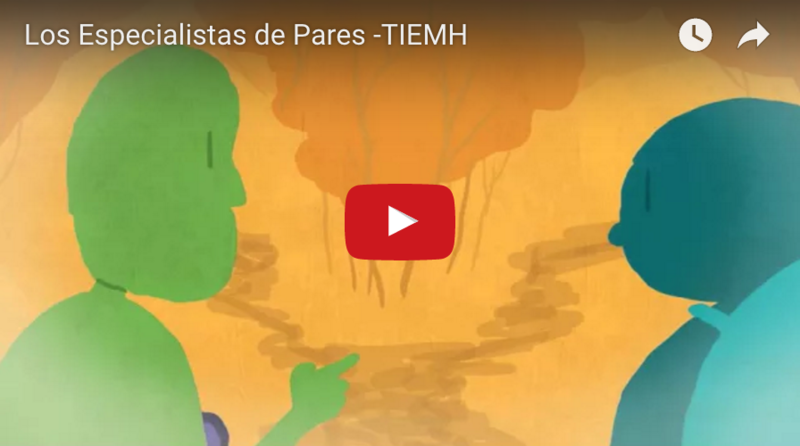 As part of this project, two workgroup consultants also participated in video vignettes. 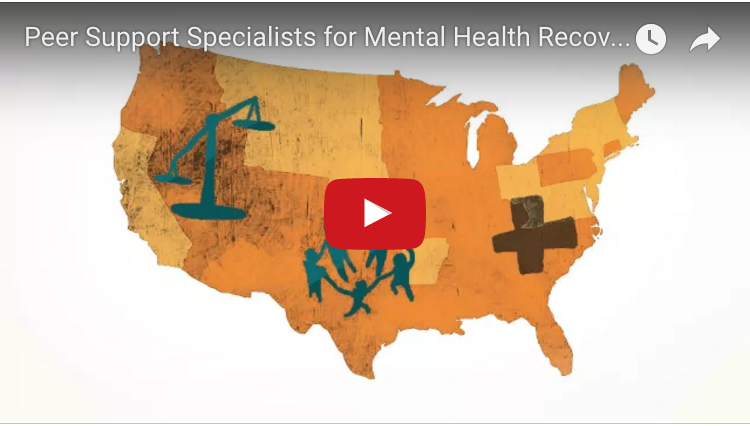 The video vignettes provide real-life examples of the obstacles LGBTQ individuals face receiving behavioral health care, as well as potential strategies for providing culturally appropriate care. Employed in a wide variety of settings, peer specialists are individuals with lived experience of mental illness, who are in recovery and willing to use their life experiences to assist others in earlier stages of recovery. Because peer specialists can relate to the consumer experience, they are often thought of as the “bridge” that connects the consumer to the mental health system. Peer support services provided by a Certified Peer Specialist (CPS) are related to the consumer’s individualized treatment plan (i.e., helping consumers develop skills for coping and managing psychiatric symptoms or providing consumers an opportunity to support each) and are often based on the concept of mutuality. For instance, supporting another consumer not only helps that individual, but also helps to strengthen one’s personal recovery (Kaufman, L. Peer Specialist Learning Community Summary Report: October 2010). That’s what Texas System of Care is all about. 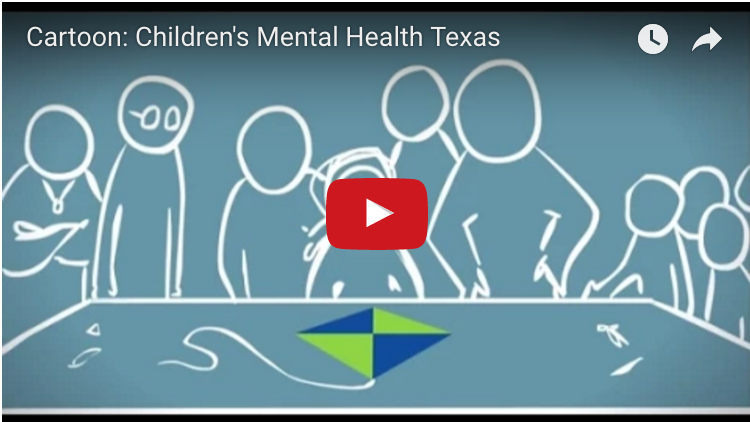 Texas partners are coming together to identify ways to help local communities address the needs of children and youth with serious mental health concerns using a system of care approach. 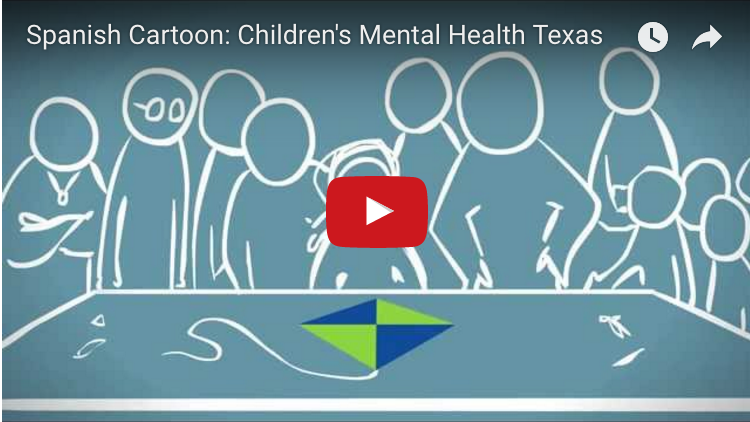 View an animated overview of the Texas System of Care by Connor Murphy. To learn more visit the Texas System of Care website.